Chef Container needed some help with their site. They wanted to add features, but their site wasn’t working well enough to be a platform they could grow on for the future. 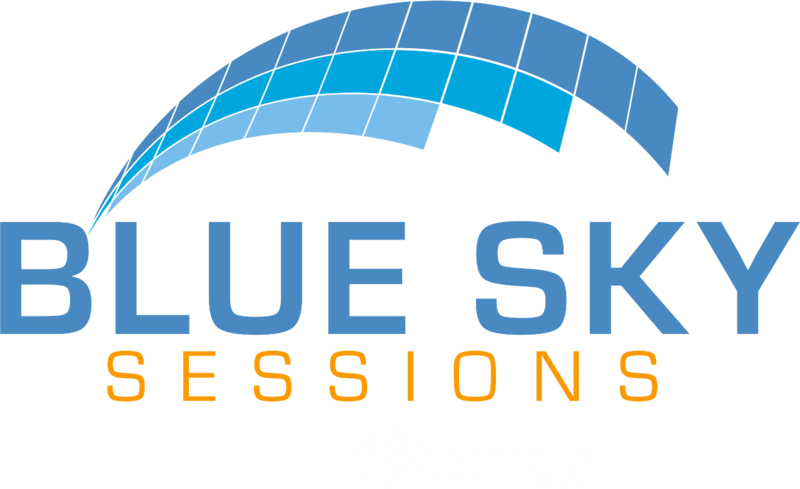 Blue Sky Sessions designed and developed a new site using WordPress content management and has partnered with Chef Container for a website management contract that will insure that their site does not go neglected. Click here to see more in our project portfolio!